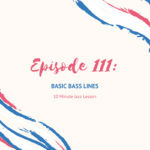 Bass lines aren’t just for bass players. Everyone should have a basic understanding on how to put together something that works and can get the job done. This week I’ll give you my basic system for how to put together a clear bass line that functions. Bass players: understand that I’m not a bass player! This is simply to give someone an idea of how to play something clear and will work for many low pressure situations. 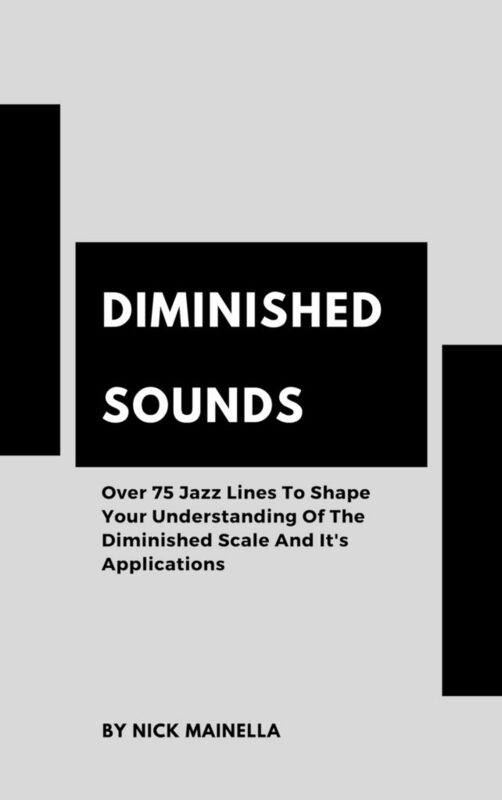 In this episode, we explore the bass line system over the circle of fourths and then put it to use over a very famous jazz standard. Enjoy the episode! I like this’ functional’ approach (like the episode about playing functional piano). It’s really useful to be able to ‘get by’ on instruments other than one’s main one, and most of us don’t have the time to be able to get close to mastering more than one instrument! 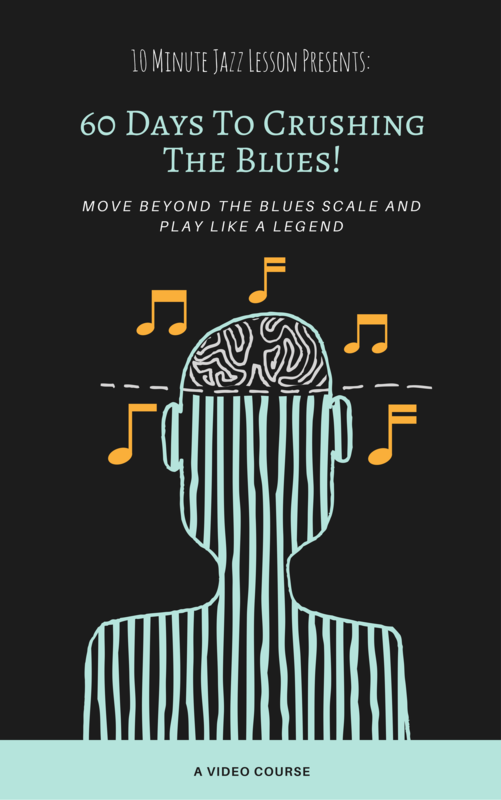 I am looking forward to part 2 of this topic, perhaps exploring more complex rhythms and other chord tones.